Illinois has been named #14 public university and #52 national university on U.S. News & World Report's list of "America's Best Colleges." 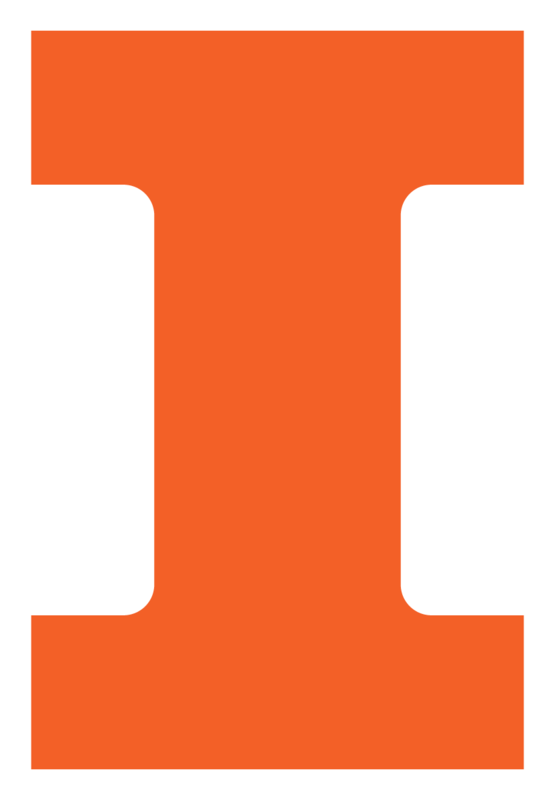 Illinois has been listed on Money magazine's "Best Colleges in Every State." Illinois has been ranked by Forbes magazine as #10 in the top 25 colleges in the Midwest and #14 in the top public colleges with high-earning graduates.